Completed Super Guerriers / AB Collection ? I remember on the old forums their was a member who had a crap ton of AB figures. I cant remember his name but was his collection complete ? I was just wondering if anyone has ever tried to take on the task of completing it . You mean saiyen? He should as far as I know. I think he's referring to Bran's old collection. It was the only time I've ever seen all of the AB Super Guerriers together as a whole in one complete collection. Others may have them all; I'm looking at you Saiyen, MonkeyBoy and CAPSX, but I'm certain he was talking about Bran's pictures. Yeah, no. He was probably talking about Saiyen's collection. saiyen would have to be the closest to having a full AB collection for sure. I used to have a complete set, but I custom painted my Bardock and my Kibitoshin was custom painted the anime colors by the previous owner. He is likely thinking of saiyen though. 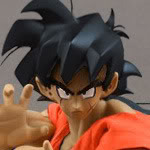 Funny how he hasn't been tagged(unless im blind), saiyen. Long live the ruler of the Cardboard Kingdom! …but he needs to take more pictures!!!! 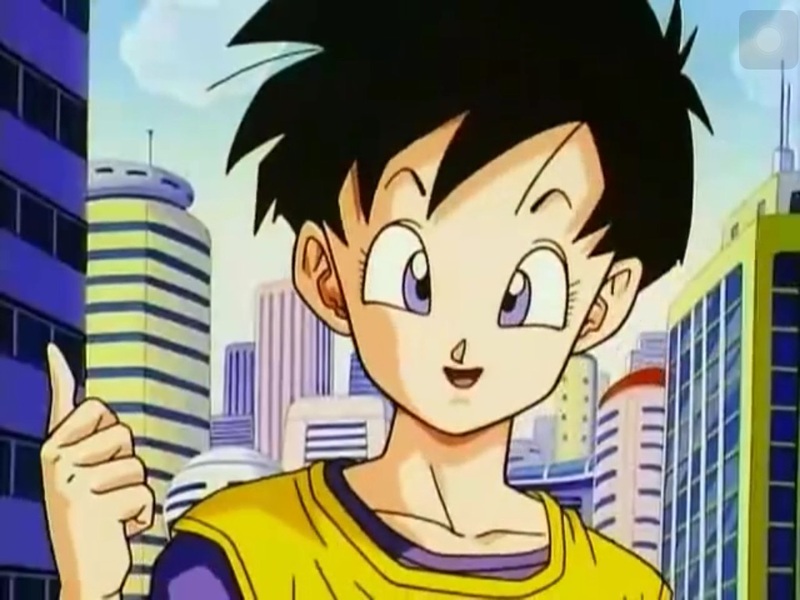 Haha yes it was saiyen I was talking about. Thanks for cleaning that up for me guys! Out of all of them, which one do you all think is the hardest one to obtait?I know the Evil Buu and Hirudegan 2 pack is pretty rare but what are your opinions? Mint in package? The two packs if you actually want the two packs. Otherwise, Gogeta, Gohan (without it saying super guerrero the Mexican release), and then the typical rare AB figures even loose: super 13, skinny Buu, android 15, Hildegarn, great saiyagirl, Janemba. I don't know why Gogeta is so hard to find in the package. Minus the newer AB figures (Kami, Yamcha, etc) which I never completed that set, but the original AB Super Guerriers is a set that I also own all of them. However, almost my entire set is loose. It took me many, many years to track down most of them back in the day. A few of them I did get NIB, and I knew they were super rare to find, let alone still in the package, so I never opened them. Kibitoshin was one of the last ones I got to complete the set, and he was still in a sealed blister bubble. 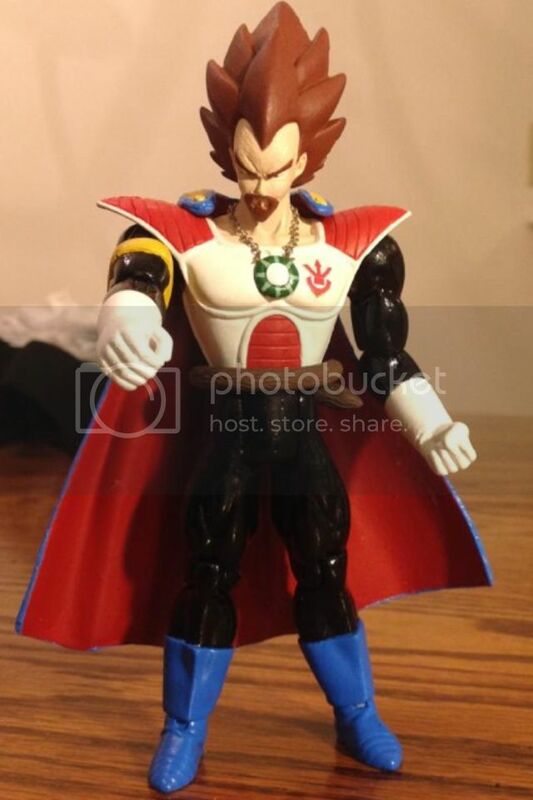 I think Android 13 was the last one I got if I am recalling correctly, but he was loose from another collector. It was the best I could do with the funds I had available at the time (he was one of the most expensive ones back when I was collecting them). I think maybe five or so of mine were still in sealed packaging, and the rest were loose but mint condition display pieces. Definitely was a cool set.